Every year, Prague attracts almost 15 millions of tourists, according to the data given by CzechTourism. Prague is a really historical city with its ancient buildings. However, all these ancient buildings and hotels have been transformed into fine restaurants and stylish hotels thanks to tourism in the Czech Republic. Located in the centre of Prague, you can just walk to Old Town part of Prague. Only 18 km far to Václav Havel Airport. With first class service for your comfort. Also they provide you not only delicious Czech Cuisine, but also different tastes of world cuisine. You can spend the best time in casino, hair and beauty salon, souvenir shop, massage salon and etc. Also possible for big conferences or meetings. 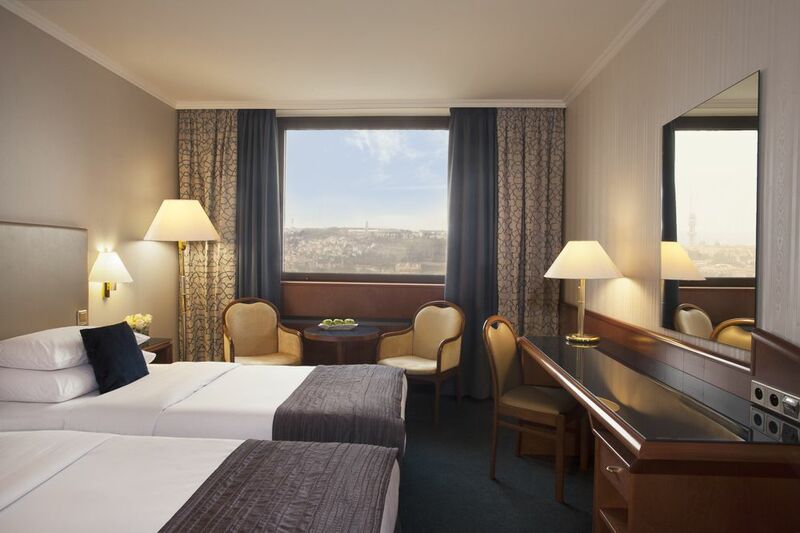 This hotel is located in Vyšehrad, one of the most central places in Prague. The city’s oldest castle, the 10th century Vyšehrad, is within a ten minute walk of their hotel. The hotel offers breathtaking panoramic view across the city. Especially, there are extensive executive accommodations and spacious meeting facilities for your business, making this a great opportunity for corporate events. It also includes beauty parlour, hairdressing salon, gift shop, cafe, bar, an array of award-winning restaurants. 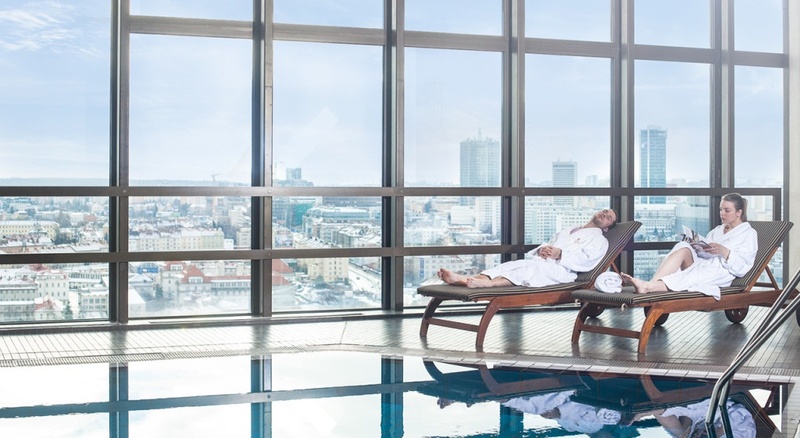 You can throw away the fatigue of the day when relaxing spa, modern-equipped gym, indoor swimming-pool with panoramic city views, sauna, steam room, solarium, massage and beauty parlour. Situated in the heart of the city, the hotel is within walking distance of all tourist attractions and is a 2-minute walk from Staromesteska metro and tram stops. 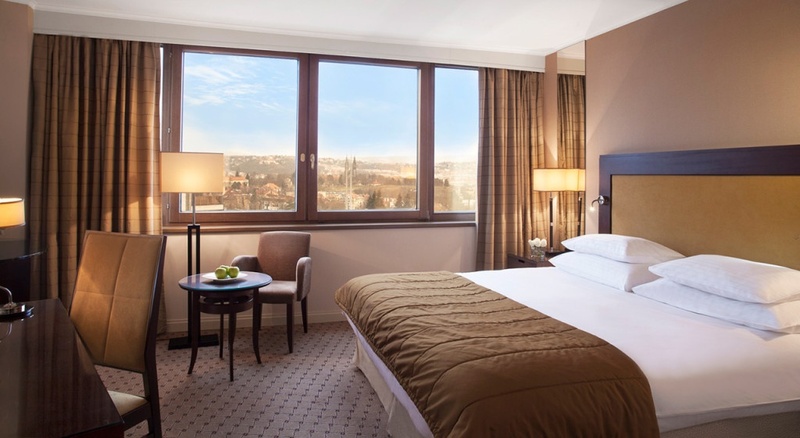 With its comfortable and elegant rooms, you blend the modern world with the magical historic atmosphere of Prague. The hotel’s restaurant serves local and traditional Czech dishes and tastes. 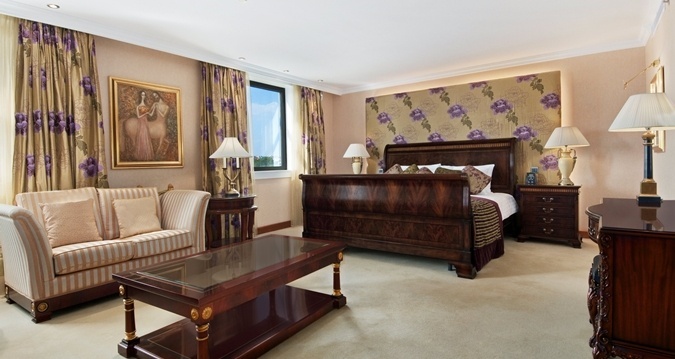 The hotel is located in the Old Town Square, only a few steps away from the famous “Astronomical Clock”. You can also walk to Prague’s cobbled streets of Prague to visit the hotel! The surroundings are surrounded by Prague’s most important historical icons such as Charles Bridge, Prague Castle, Wenceslas Square, National Theater and Powder Tower. For those who prefer to stay in the city, we definitely recommend this hotel. Especially with its romantic interior design and unique building built in the 17th century, you can enjoy more of your holiday in Prague; you will feel yourself in a historic scene at your hotel! It is highly preferred by those who enjoy high quality service in a clean environment, mostly romantic city enthusiasts and those staying in a small romantic hotel. It is located in the heart of the city and features state-of-the-art conference and meeting facilities, fine restaurants and a fully equipped health and spa. Florenc Metro Station is just three minutes away and Václav Havel Airport is reached less than half an hour. It has 791 rooms rooms, 37 meeting rooms, congress Hall for up to 1500 people, grand ballroom. 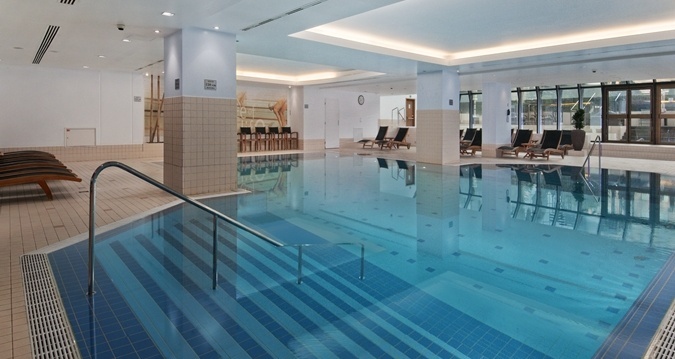 You can relax indoor pool, sauna, spa and Fitness Centre. Also here, you can find many different kind of restaurant and bar. This Czech boutique hotel owned by Turkish people– located in the middle of the natural beauty of the Czech Republic — is in the Chodský Újezd regionclose to the German border. As well as, this Czech boutique hotel is close to all many touristic spots. 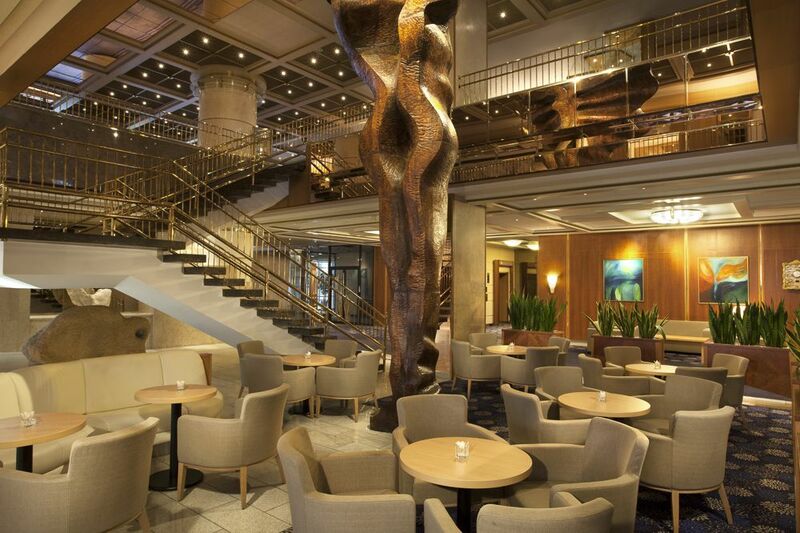 All details are organized organically from the materials used in the rooms of it, up to the food menus of it. *It is possible to swim in Konstantinovy Lázně, which is only 15 minutes far away from this boutique hotel. The hotel is only 2 hours to Prague by car, around 160 km and also, close to Moser Museum which is filled with interesting examples of glass art in Karlovy Vary, Mariánské Lázně which has known as a beautiful spa town, Konstantinovy Lázně which is hidden paradise in the Czech Republic, and many more the tourist area must be seen. In this hotel — located where history and nature meet — Turkish bath, meditation, therapy massages, traditional and healthy menus, daily nature walks among bird sounds, exercise programs is managing by Turkish doctor might be your daily routine!